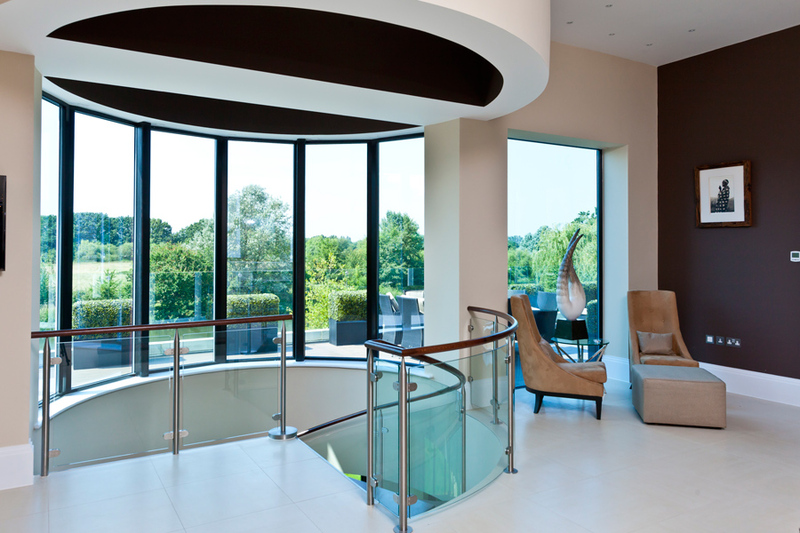 Merton Windows is a Mitcham-based windows and doors company, with decades of expertise in all areas of glazing. Serving customers in Worcester Park, Malden Manor and throughout London, Surrey and the South East, we are committed to providing great customer service, perfect workmanship and honest advice. As a family-run business, no job is too big or small and you will never be subjected to pressure sales tactics. Our team are all employed directly by us full-time and we are reliable, professional and courteous. We will always clean up after ourselves at the end of the day, leaving your house tidy. We offer an extensive range of double and triple glazed windows and all our units are made to measure and highly efficient. 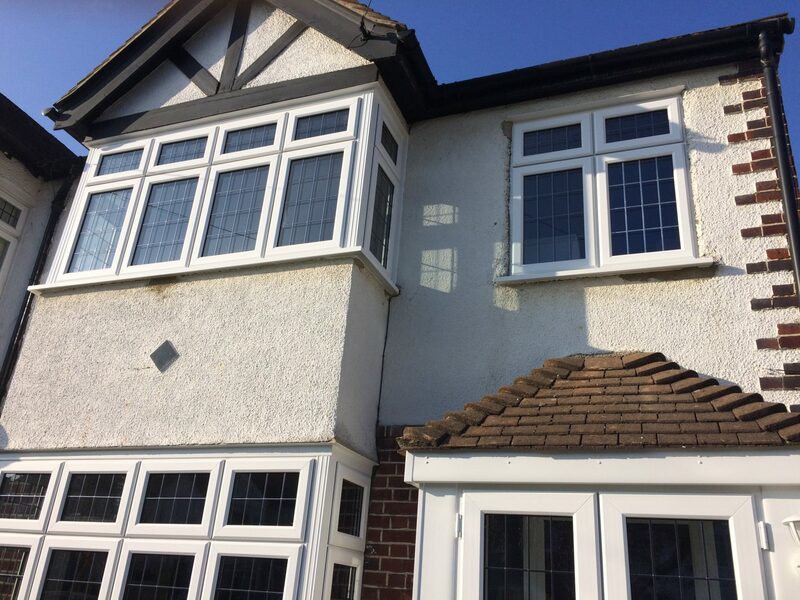 We supply and install windows in the highest quality timber, uPVC and aluminium, in a range of styles including casement windows, tilt and turn windows and sash windows. 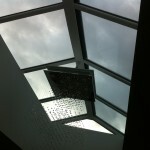 We also specialise in other areas of glazing, such as doors, roof lanterns and conservatories. 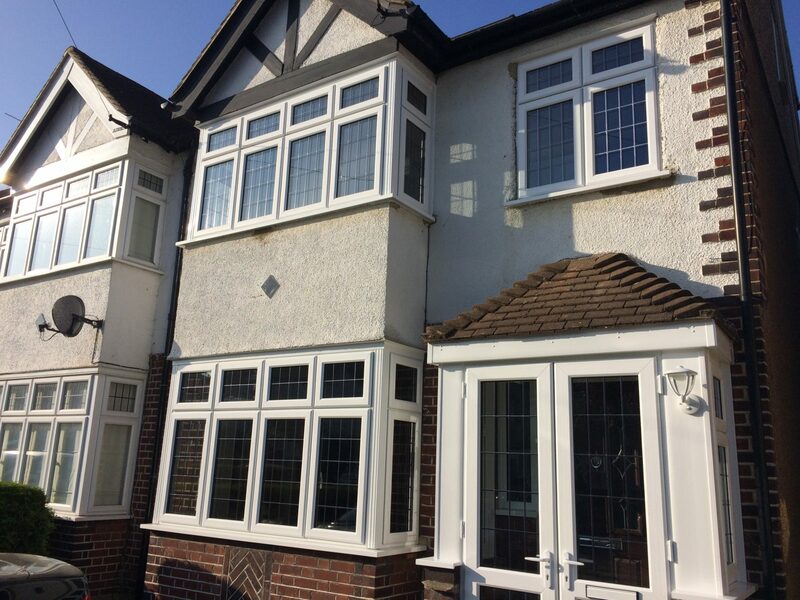 Our windows are guaranteed to enhance your home, while never compromising on practicality or character and with the latest locking and security features, we are confident that you will find windows to suit you. 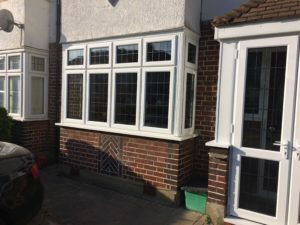 If you are planning replacement windows and are looking for a reputable company to install new windows in Worcester Park, then please pick up the phone and dial 0208 542 2233. 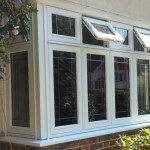 We supply and fit some of the UK’s most energy efficient windows, which include a 10-year peace-of-mind guarantee. These windows will reduce the amount of energy needed to heat your home by 20 per cent. Windows Energy Ratings tell you how energy efficient your windows are. 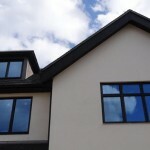 Modern double and triple glazed properties have much higher insulation properties than older models. Rated from A-G, A is the most efficient and we only install A-rated windows, from manufacturers like Kommerling that meet and exceed British standards. They have state-of-the-art multi-point locking systems for extra security and key locking handles. 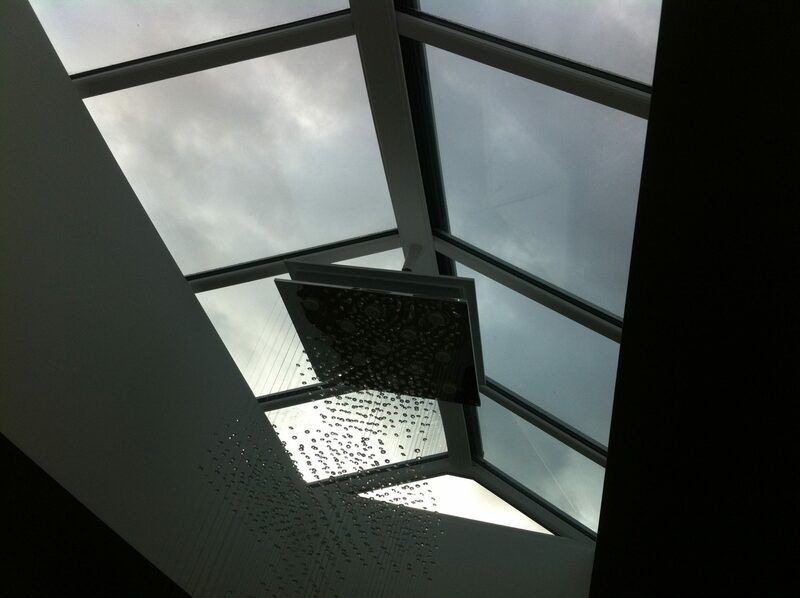 Alongside our windows, we offer an array of other products including sophisticated roof lanterns, which are becoming increasingly popular for their potential to transform dark and gloomy spaces. Increasing natural light into your home, they also offer great views of your outdoor space, are thermally efficient and affordable. 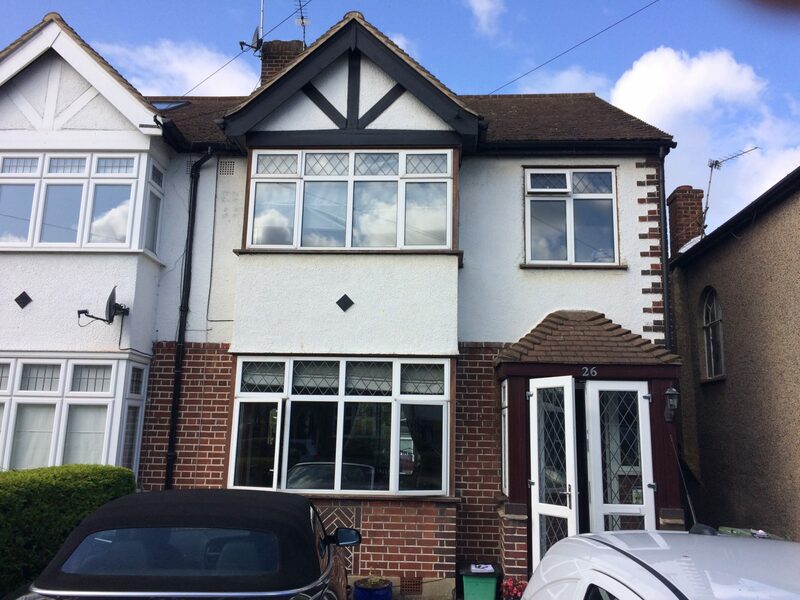 Interested in replacement energy efficient windows or glazing products in Worcester Park? Call now and receive a free consultation and quote! 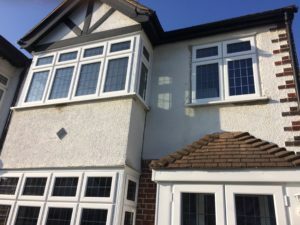 We are experts in managing projects of all sizes so if you are thinking about installing new windows or a roof lantern, please give us a call us today 0208 542 2233 or email us at [email protected]. Or you can fill out an online enquiry form with your details and we will call you! 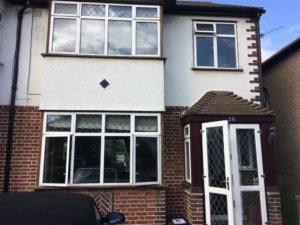 When deciding to update your property’s appearance, it’s important to understand why your windows need replacing and what you want from an installation. Your old windows may be starting to look tired, for example, or perhaps they’re letting in noise or the cold. 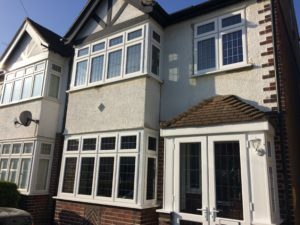 This Worcester Park home in Surrey has been both modernised and insulated thanks to our stunning collection of uPVC windows and doors. Our customer wanted to update the look of their home, yet find a reputable company who could offer quality products at fair prices. Deciding to replace their old windows, the customer chose to start with the front of their house and porch area. They initiated the process by conducting an online search for window installers in their local area and requested quotes from several companies. 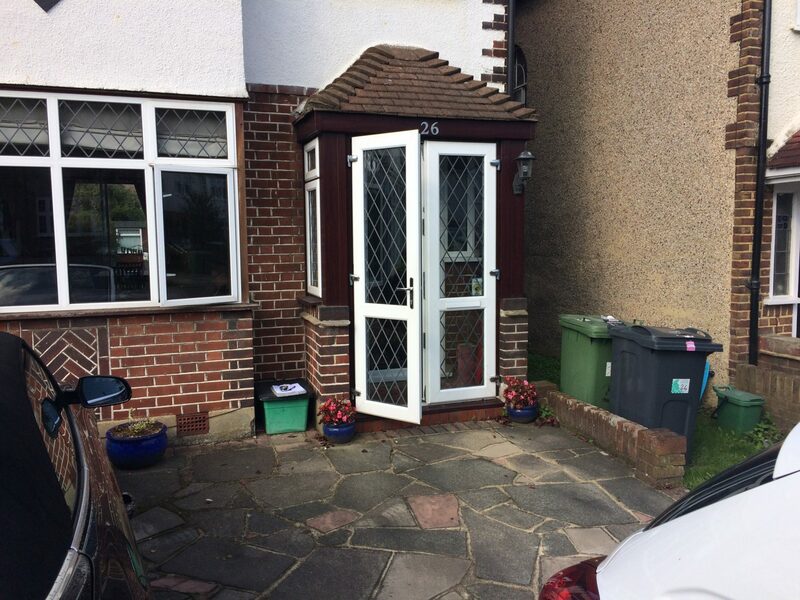 After speaking with Paul, Merton Window’s company director, they were happy with the quality of products we supply and our honest, competitive pricing. 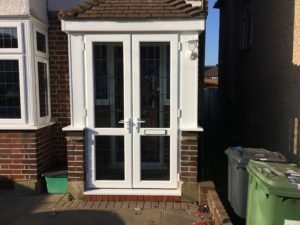 With front window replacements and a new porch design required, we wanted to offer a range of options to suit the customer’s tastes while providing more functionality to their home. 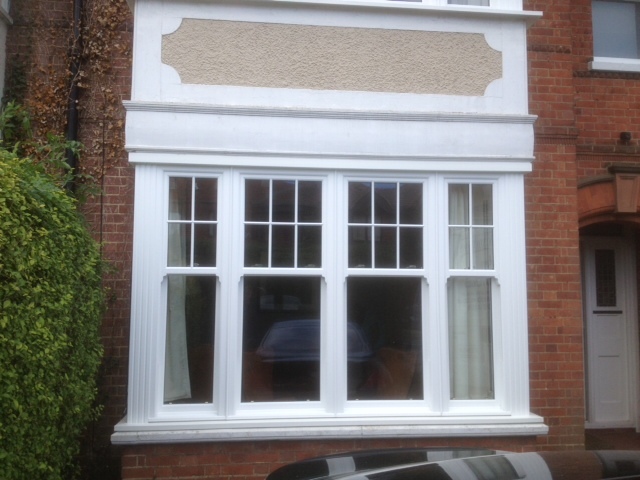 This home’s new look has been created using one of the most popular materials on the market – uPVC. 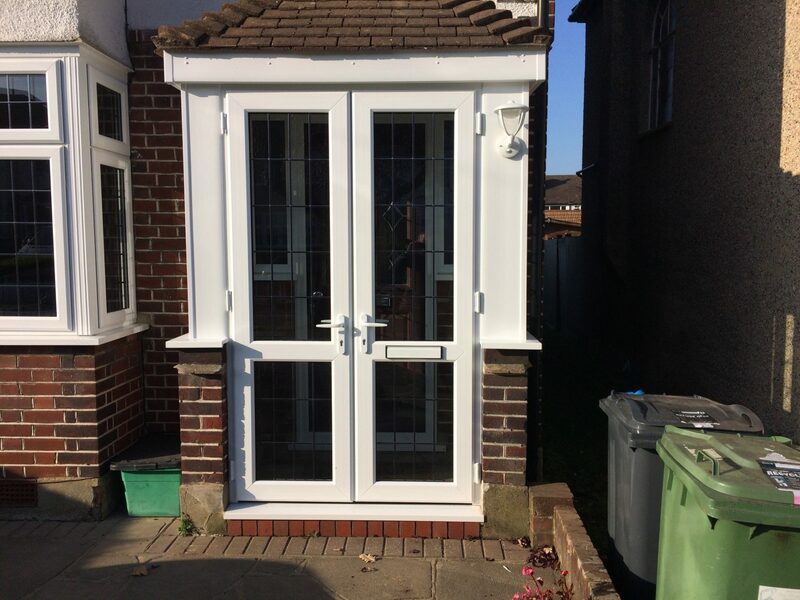 uPVC windows and doors not only boast an attractive style but are incredibly low maintenance and energy efficient. 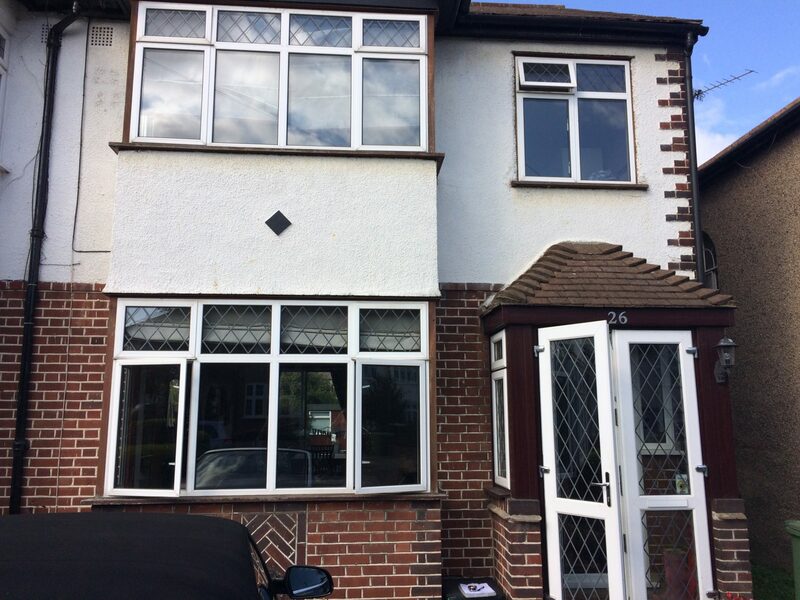 We replaced the lounge bay window, two bedroom windows and fitted a new porch design, installing white uPVC casement windows and doors. The installation resulted in a fresher, modern feel to the home’s appearance while reducing the noise pollution entering the property. Adding further insulation, they provided improved thermal efficiency before the colder Winter weather set in. 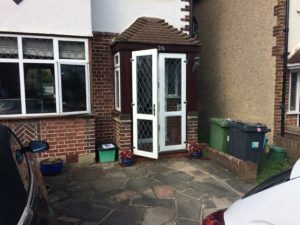 A smooth installation from start to finish, we completed the project to the highest specification with our professional, courteous team tidying up afterwards. 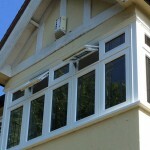 A hassle-free, efficient installation for this Surrey home. 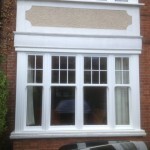 Most importantly, what did our Worcester Park resident think of the installation? 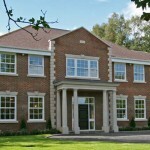 “We choose Merton Windows because we received a fair quote for good quality products. Paul was very friendly and helpful, but without any pressure to go ahead with a purchase. The whole company were very approachable for any questions that we had. The installation was clean and quick, again with very friendly guys. Paul visited several times to ensure everything was going to plan. 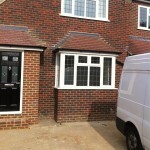 I would definitely recommend Merton Windows”. A huge thumbs up all round! 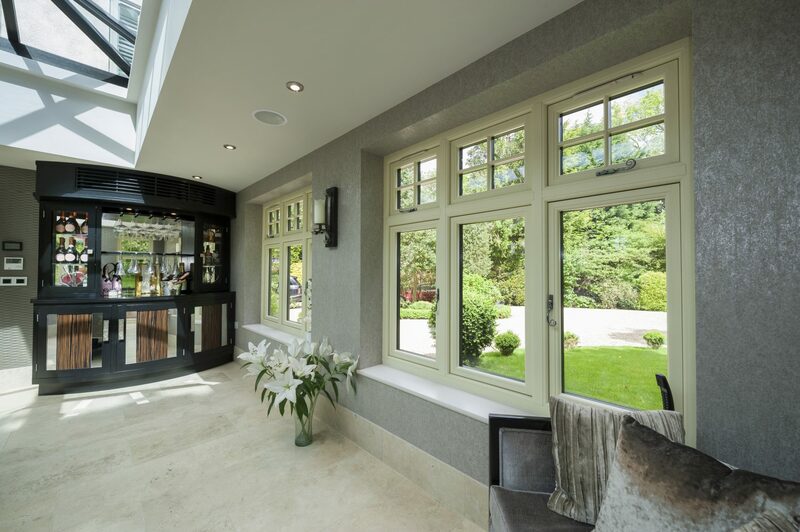 With 50 years of experience, Merton Windows offers a range of window collections to suit various tastes and styles. Many people think about getting new windows and doors, but want to know they’re in safe hands. 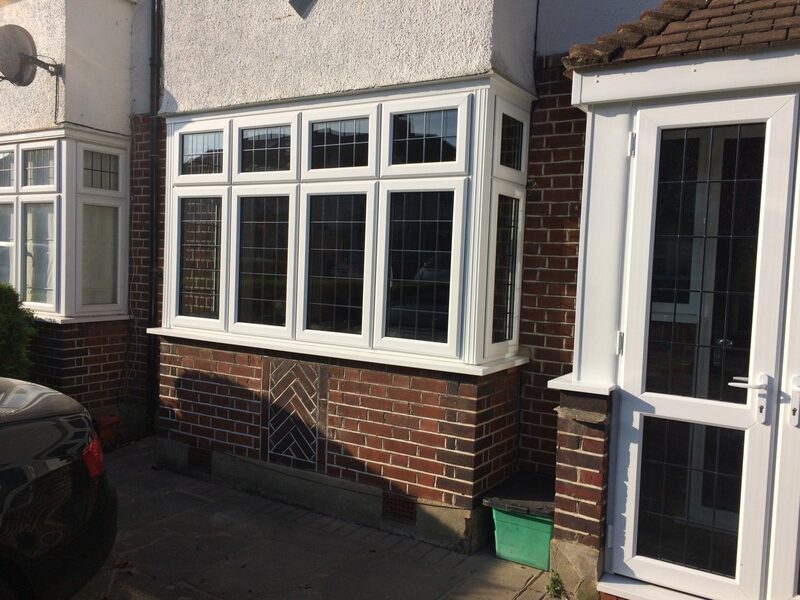 We never pressure sell, and pride ourselves on providing affordable windows which improve both the appearance and functionality of your home. If you want to update the look of your home and would like to speak to us about your project needs, get in touch for a free, no-obligation quote now. 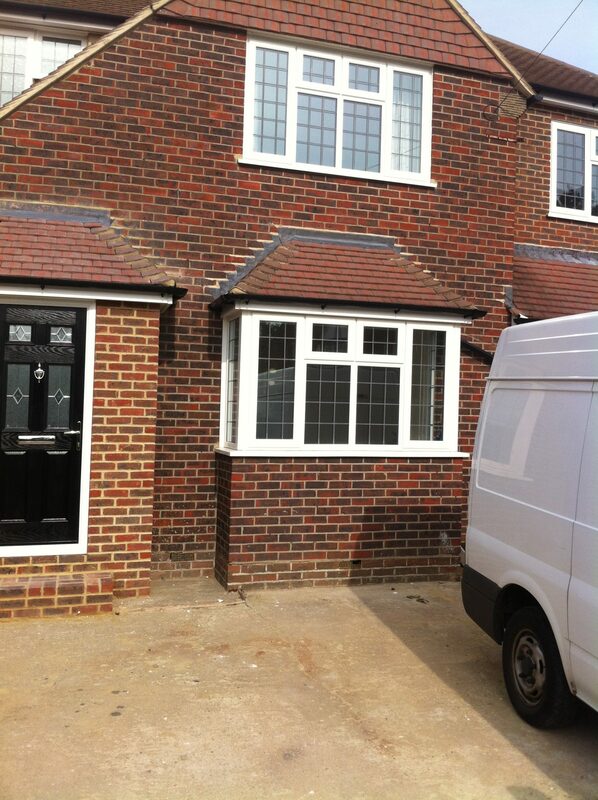 Take a look at our before and after photos to see our work in detail.